What Is A Distributed Control System ? 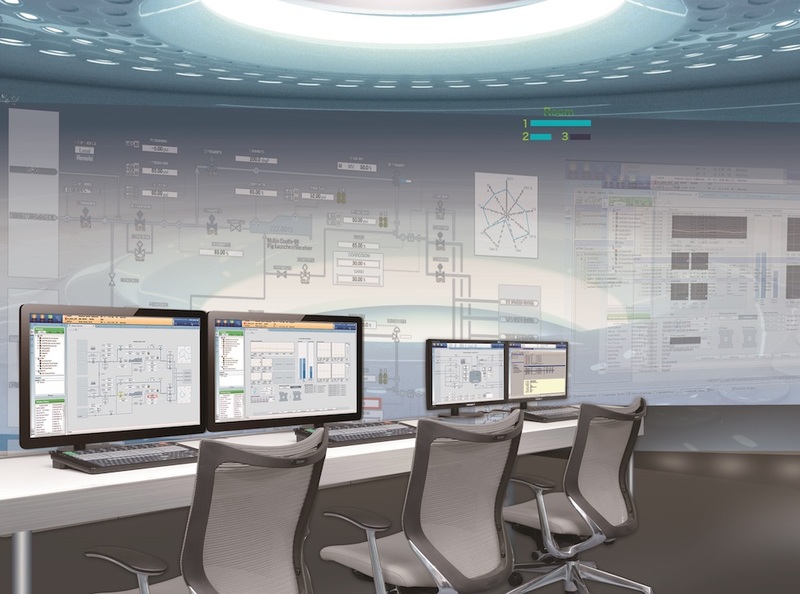 A distributed control system (DCS) is a computerised control system for a process or plant, in which autonomous controllers are distributed throughout the system, but there is central operator supervisory control. What is DCS operator job description? To operate and maintain the facilities in the Control Room and/or field, through established Procedures in order to produce power and water safely, efficiently and within the strict environment and contractual limits. ... Safety is a top priority for the DCS Operator that overrides production and schedule considerations. What Is The Difference Between Dcs And Plc? DCS handles more nos of I/Os rather than PLC. PLC is faster system than DCS. DCS can handles handsome quantity of I/Os so that can be used for total plant automation. Where as PLC has own limitations so it generally used for small but for important(Safety point of view) units, like boiler automations, Make-up compressor automations Etc. In the above mentioned case the these PLC’s can be get connected with the DCS with the help of soft link. Generally this is used to make alert to both the operator. As I heard the PLC used to handle the DI/DO signals so it can take fast actions. Some of the time it is used to handle few nos of AI/AO. 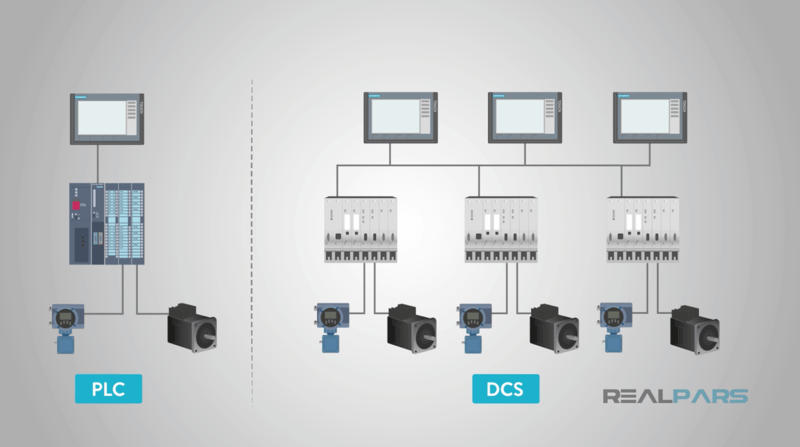 DCS & PLC’s speed depends on the scan rate of I/Os. For both the system Marshalling panels, Consoles and other faculties of Ethernet Etc can be used according to the need. According to the Cause and effects diagrams the System programmer assigns the control action block into the system, we can call them as memory assigning. Explain Open Loop Control System ? Control System in which output quantity has no effect on the input quantity is called Open Loop Control System. Open Loop Control System has no facility to correct automatically the error generated in the output. From output of the system no feedback is given back to the input for correction. In Open loop control system the output can be varied by varying the input. But due the external disturbance system output may change. Any variation in the output from the desired once again attained by varying the inputs manually. Explain Closed Loop Control System ? Control system in which the output has an effect on the input quantity in such a manner that the input quantity will adjust itself based on the output generated is called Closed loop Control System. 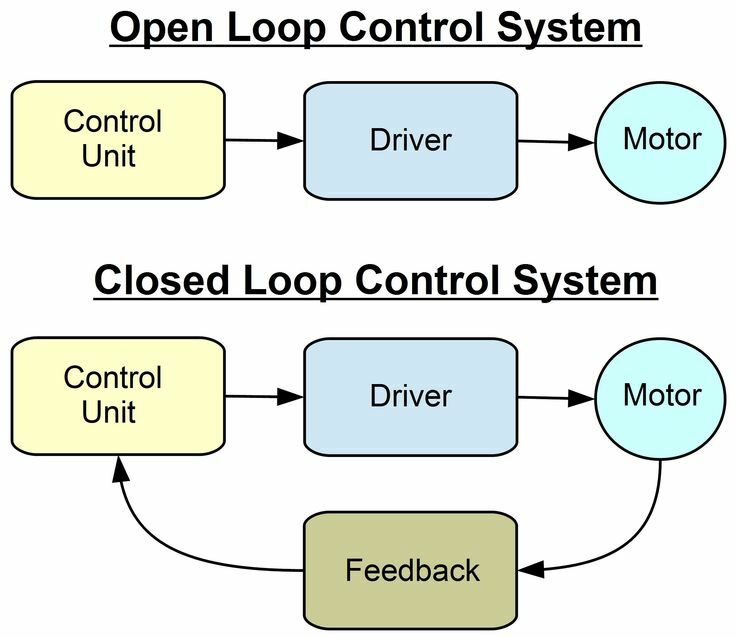 Open loop control system can be modified in to closed loop control system by providing a feedback. This feedback automatically corrects the changes in the output due to external disturbance. Hence closed loop control system is called automatic control system. Differenciate between Open Loop Control System & Closed Loop Control System? In Split Range Control, Whether The Signal Is Splitted Through I/p Converter Or The Converter Itself? What If Thermocouple Wire Is Opened In The Field? What Signal Goes To Dcs? Answer :In most modern instruments the signal may be programmed to go to either maximum or minimum depending upon end user’s requirement. What If The Power Supply Connections To A Two-wire Transmitter Get Interchanged? What Signal Will Go To Dcs? Answer :Usually there is a blocking diode to protect the transmitter against supply reversal and almost zero current signal should be transmitted. What Is The Difference Between A Hart Patch Card And A Field Terminal Assembly? Answer :A field terminal assembly is a DCS component where field signals are terminated. In a DCS using analog transmitter signals but smart remotely configured transmitters field signals from barriers are first brought to a HART patch panel. From here the analog signals are wired to the DCS field termination assembly or I/O card. The digital signals are wired to the HART multiplexes who extract the digital information and provide two way communication path between smart instruments and a computer running suitable software. When Proportional, Integral And Derivative (pid) Controller Is Used? When Proportional (p) Controller Is Used ? Offset (error exist due to difference between steady state value and desired value) can be tolerated. The process reaction rate is such as to permit a narrow proportional band. Since this reduces the amount of the offset. When Integral (i) Controller Is Used ? Integral (I) controller is used during:When the offset must be eliminated. Integral saturation due to sustained deviation is not objectionable. When Derivative (d) Controller Is Used ? Large transfer or distance velocity lags are present. It is necessary to minimize the amount of deviation caused by the system changes. When Proportional Plus Integral (pi) Controller Is Used? No objection on the recovery duration. When Proportional And Derivative (pd) Controller Is Used ? When the system changes are small. When system lags are high. 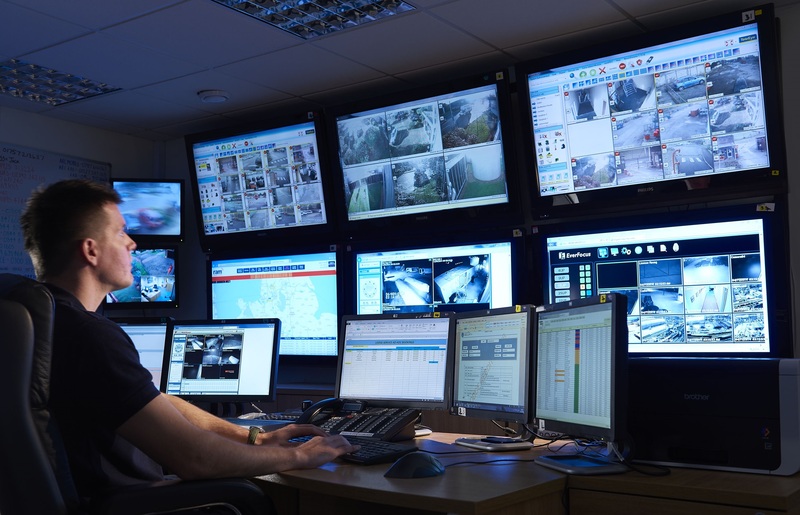 What Are The Basic Elements Of Distributed Control System? Distributed Control System continuously interacts with the processes in process control applications ones it gets instruction from the operator. It also facilitates to variable set points and opening and closing of valves for manual control by the operator. Its human machine interface (HMI), face plates and trend display gives the effective monitoring of industrial processes. What Are The Advantages And Disadvantages Of Open Loop Control System ? Open loop system is simple and economical. Construction of open loop system is easier. Open loop systems are generally stable. What Are The Advantages And Disadvantages Of Closed Loop Control System ? Stability is the major problem in the closed loop system and more care is needed to design a stable closed loop system. What Is The Significance Of Single Ended & Differential Ended Input For Plc? Application Wise Comparison Of These Two Types Of Inputs? Differential inputs provide better common mode rejection and signal-to-noise ratio. What Is Ground Loop? Preventive Steps To Avoid Ground Loop? When ground wiring is not done properly, grounding of various points is not effective and potential differences exist between them resulting in currents flowing between them. This leads to measurement errors and is not desirable. It can be eliminated by proper ground wiring. In A Globe Type Control Valve, What Is The Importance Of Flow Direction (top To Bottom Or Bottom To Top)? Control valves must be installed as per direction marking provided by the manufacturers or instruction manuals. Though people tend to generalize, this is often misleading. How Control Loop Should Be Tuned In Process Loop? You may use Ziegler-Nichol’s method ( open loop / closed loop ) or special tuning software tools.